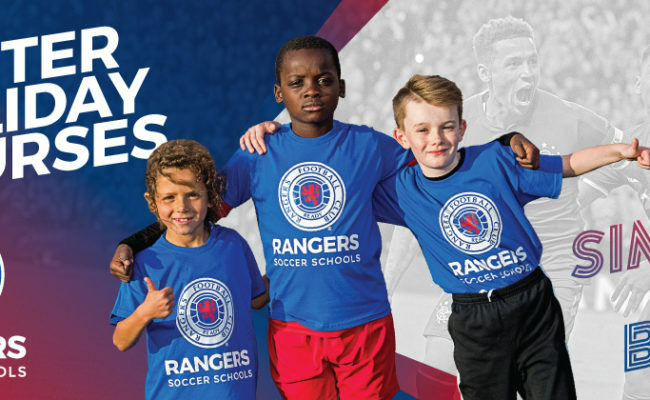 RANGERS Soccer Schools have something suitable for all ages with a range of Baby Bears and Broxi Bears courses now running at various locations across Glasgow and the West. 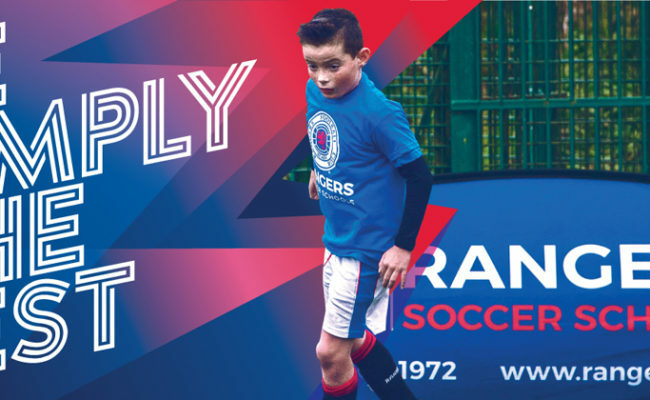 Our Baby Bears courses are aimed at kids aged 18 months – 3 years, as well as parents, working together in a sporting context as well as providing the opportunity for youngsters to take their very first steps in football. These sessions incorporate the development of fundamental movement and motor skills, whilst having fun with themed adventures which are friendly, creative and educational. Lasting 30 minutes and running at a number of different venues, Baby Bears Centres cost £18 for six weeks. 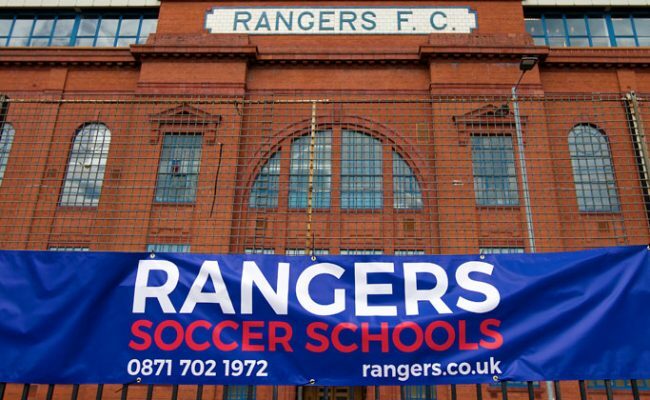 Broxi Bear centres are perfect for boys and girls aged 3-5, who want to have fun whilst playing football. 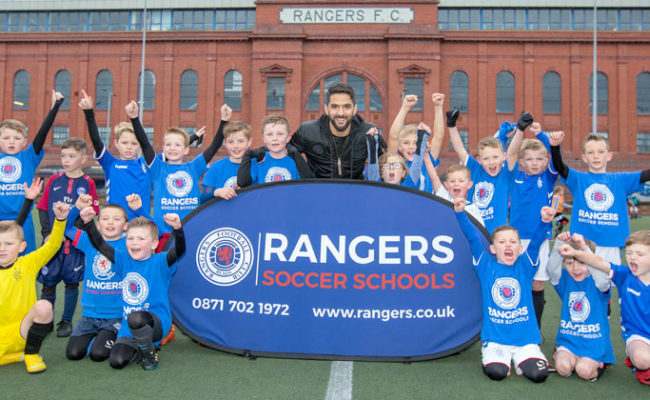 The classes are a perfect platform for children to play fun games, make new friends and learn a host of new skills with a team of enthusiastic qualified Rangers coaches. 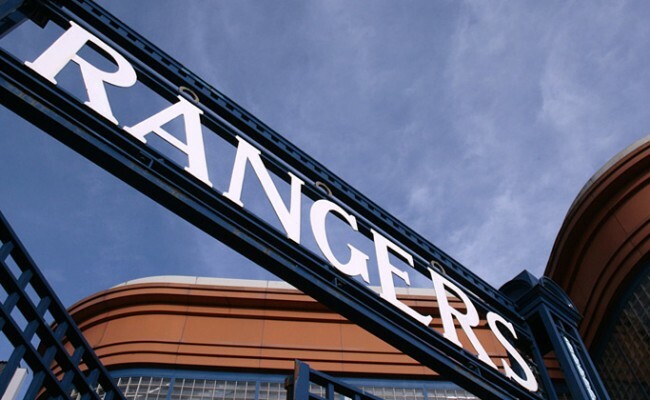 Kids’ favourite, Broxi Bear, will also make a guest appearance during each coaching block. Information on all upcoming courses and centres can be found HERE.